People for the Ethical Treatment of Animals, or PETA, filed a lawsuit earlier this year challenging a law that exempts Clay County from wildlife regulations between Dec. 26 to Jan 2. The foundation also filed a legal action to stop the Wildlife Resources Commission from issuing a state permit to Logan while the lawsuit is pending. 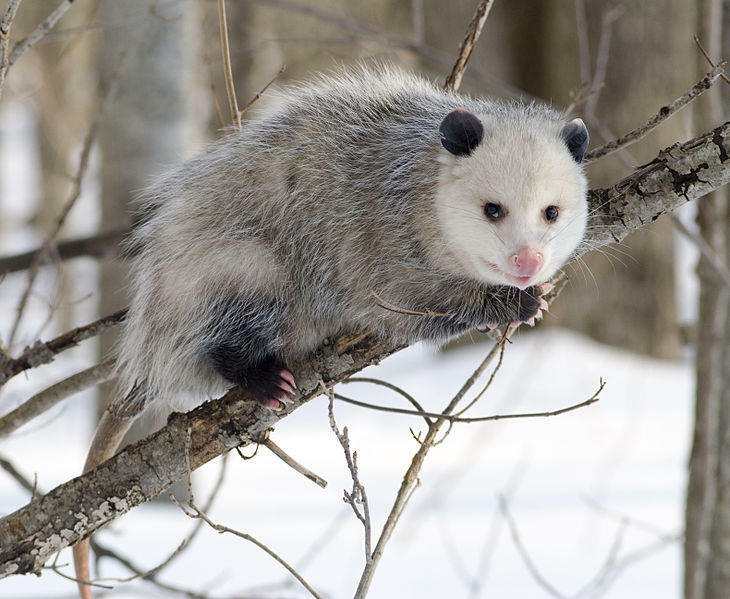 Earlier this month a judge ordered that Logan could use a possum as long as he gets a license, but Logan said he was not able to get one in time. Logan said he has every intention of using a live possum next year. "We don't torment this possum in any way. Matter of fact, we take care of it. Have a vet look at it," Logan said. PETA argues that there's nothing festive about "tormenting a possum." "You don't need a live possum to make the event successful," said Martina Bernstein, director of litigation for PETA. "The animal cruelty law should be applied to everyone. It's not correct so say that just because you have friends in high places then you get preferential treatment." Logan said the event usually attracts about 3,000 people. "We consider ourselves the possum capital of the world," said Logan. "We prolong its life, because it's going to get run over sooner or later."